Sensors – Accelerometer,proximity, gyro,compass, light. 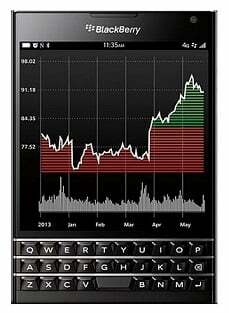 This device was release June 2014 and BlackBerry Passport is run BlackBerry OS 10.1. This device powered by Quad core 2.26 GHz processor, Adreno 330 graphics processor unite, 3 gigs of ram and 32 gigs of internal memory. This is a squarer device and unique design smartphone. It’s look like a passport, the Blackberry passport packs a 13 MP camera on the rear and a 2 MP front shooter for selfies.